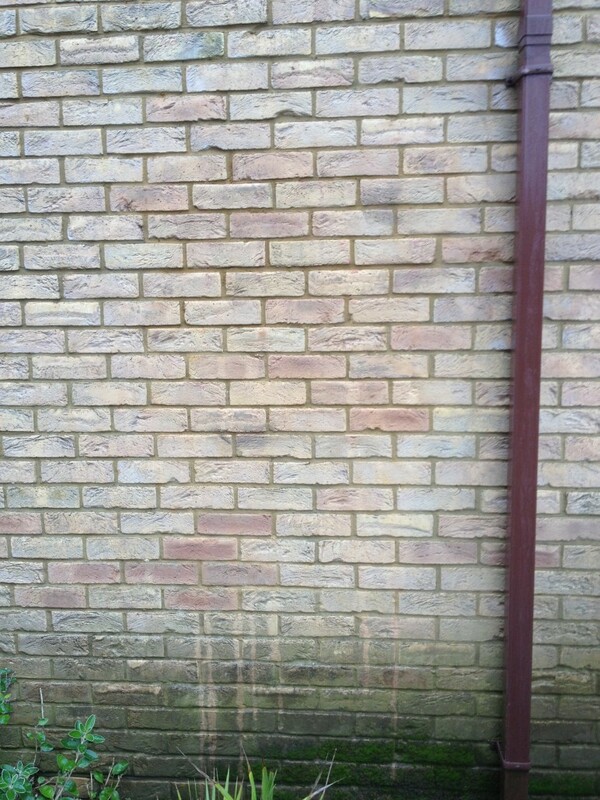 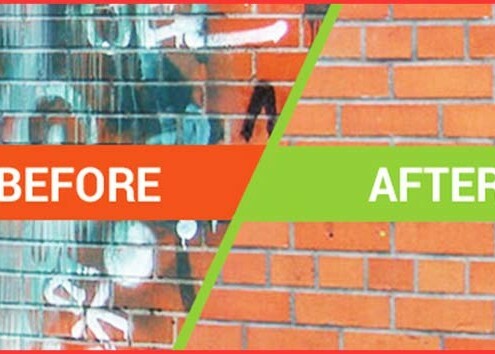 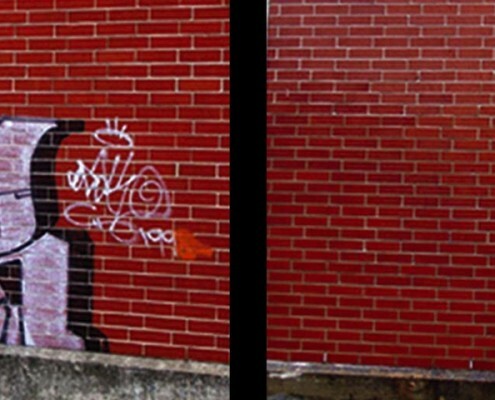 Graffiti can be both unsightly and costly to your business image or home environment. 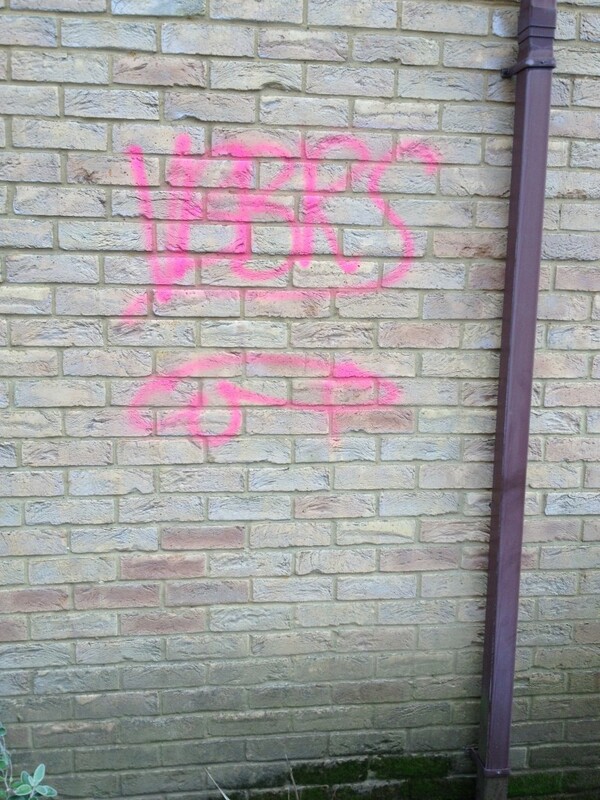 Often giving the impression of a threatening and unsafe environment, and for these reasons alone many clients want graffiti removed as quickly as possible, this also discourages repeat tags being put on again in the same area as the culprits soon realise they are wasting their time as they see it will be removed promptly. 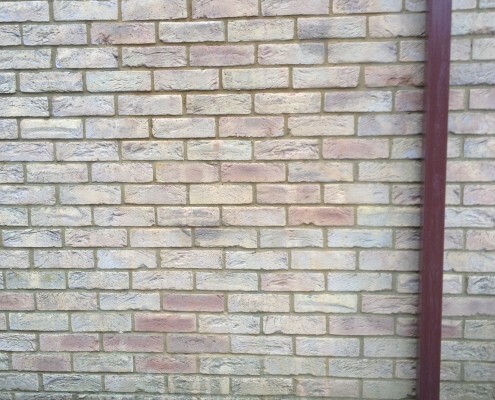 elfords understand the importance of this and are ready and able to remove tags as soon as they appear offering our clients in most instances a 24-48 hour turnaround from initial contact to full removal.